When you think chili peppers, Wisconsin may not be the first place that pops into your mind. But there’s a hidden treasure up near the Canadian border with a very fitting name. The Beaver Dam pepper – brought to the state by Hungarian immigrants – has a small, but loyal following. With their long shape, broad shoulders, mild heat, and slightly sweet flavor, they’re as good for stuffing and grilling as they are chopped up for soups and goulashes. How hot are Beaver Dam peppers? These chilies are about as mild as they come, 500 to 1,000 Scoville heat units which put it around the same heat as pimento peppers. 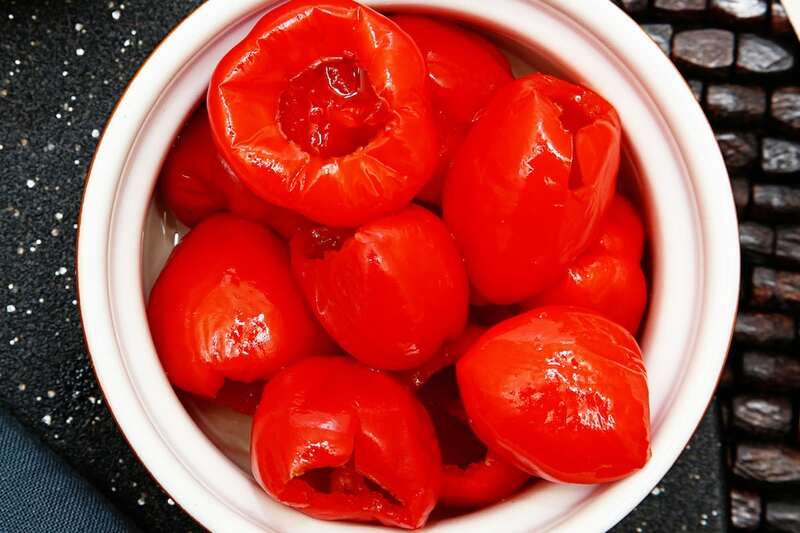 Many call the heat paprika-like and that’s a good gauge since pimentos are often the base of mild paprika. Compared to our jalapeño reference point, the Beaver Dam pepper is 3 to 40 times milder than a jalapeño pepper. It’s much closer to a bell pepper (zero heat) than to the heat you’d get from a jalapeño. Even the popular mild poblano pepper brings a bigger kick, starting at 1,000 SHU. But though it be mild, the heat does seem to build upon itself slowly. The simmering takes a while to kick in, but then it tends to stick around, making these mild chilies surprisingly tasty for spicy foodies. These chilies are beautiful giants, that’s for sure. They can grow from 6 to 9 inches in length. That’s cowhorn pepper territory. But unlike cowhorn chilies with their steep curves and skinny profile, the Beaver Dam looks more like a poblano or bell pepper, at least in the shoulders. It has a wide main cavity, then tapers down to a point. 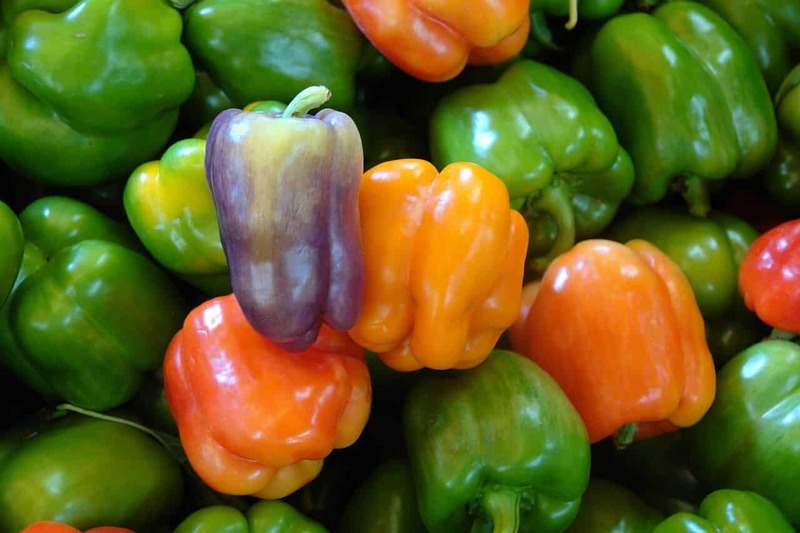 In color, Beaver Dam peppers follow the same maturation pattern as most peppers. 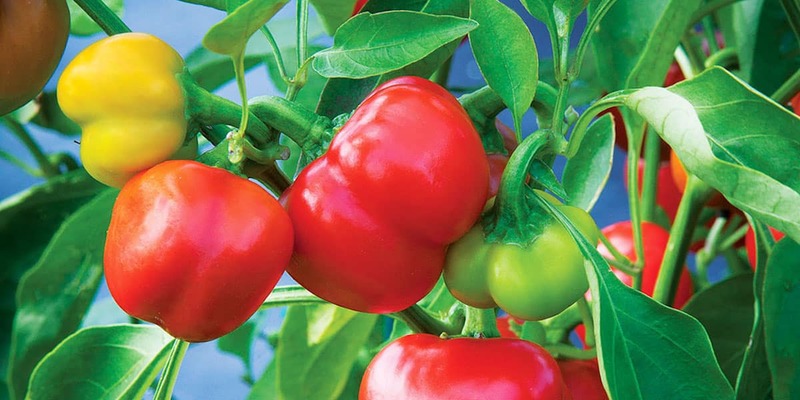 They change over time from a bright green to shades of red and orange in full maturity. How did Beaver Dam peppers end up in Wisconsin? Like with most chilies in surprising places, it all has to do with immigrants bringing their favorite foods along. In 1912, a family of immigrants (the Hussli family) came to (you guessed it) Beaver Dam, Wisconsin with the seeds for these chilies in tow. They’ve remained a local treasure since then, and their distinctive flavor and regional usage have landed them on Slow Food’s Ark of Taste. The Ark of Taste is a list of regionally unique and endangered foods across the world that are in jeopardy of extinction. Its goal is to raise awareness and usage. Needless to say, if you’re a chili pepper grower or spicy food connoisseur, supporting this unique pepper is well worth it. 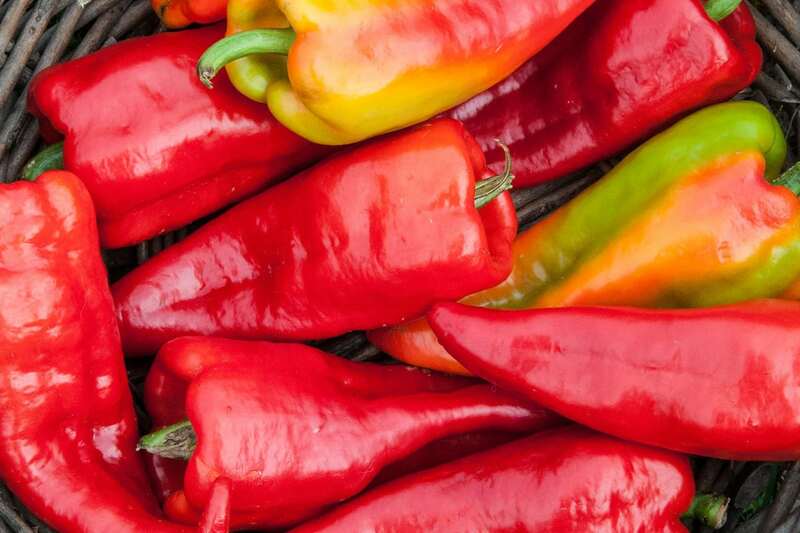 If you love traveling to experience one-of-a-kind spicy food, heading up to Beaver Dam, Wisconsin for the annual Beaver Dam Pepper Festival is definitely something for your to-do list too. What do Beaver Dam peppers taste like? Beyond the slow burn simmering mentioned above is a slight sweetness, again reminiscent of generic sweet paprika. It’s a very eatable and versatile flavor, good with everything from sandwiches to stuffed chili dishes. 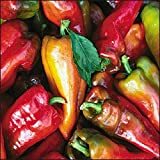 With its background, it’s safe to assume that Beaver Dam peppers work quite well with Hungarian cuisine whether that’s goulashes or another main dish. But these chilies are far from stuck with their ancestral usage. As mentioned, their wide walls make for excellent stuffing peppers. They grill very nicely for use with sandwiches or as a side. Beaver Dam chilies also pickle well, so you have choices. Where can you buy Beaver Dam peppers? Not at your local grocery store, that’s for sure. You’ll want to check out local farmer’s markets on the off-chance that they are growing them. It’s not common. Or you can grow them yourself. Beaver Dam pepper seeds are easy to pick up, so if you have a green thumb and want to support this unique and flavorful chili, grab a pack. You can also find some artisanal Beaver Dam hot sauces on the market. Beaver Dam peppers may not be easy to find, but they are one of those special regional chilies out there that are worth the hard work to experience them. If you have the chance to try them, it’s a must to make the most of it. (VHP)~~"BEAVER DAM" HOT PEPPER~Seed!!! !~~~~Mild Hungarian Heirloom! Pimento Pepper: A Mild Surprise!